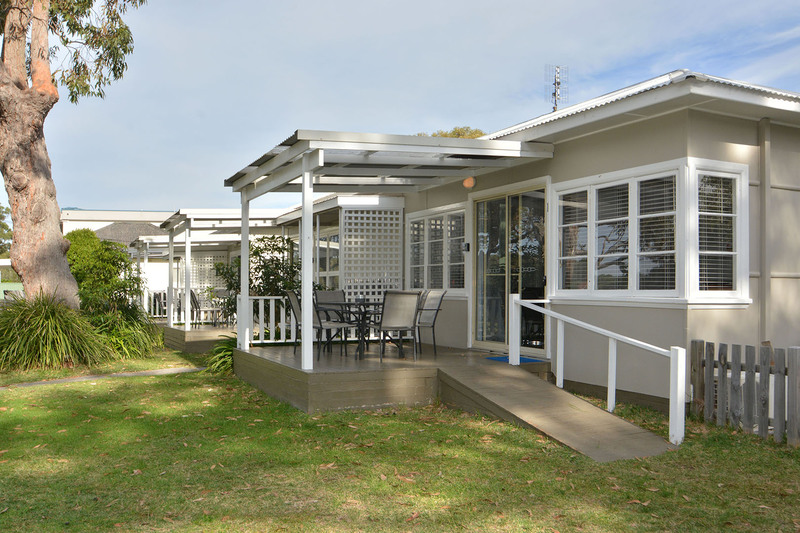 A 2 bedroom waterfront fully self-contained property, perfect for 2 couples and one single - check the gallery. 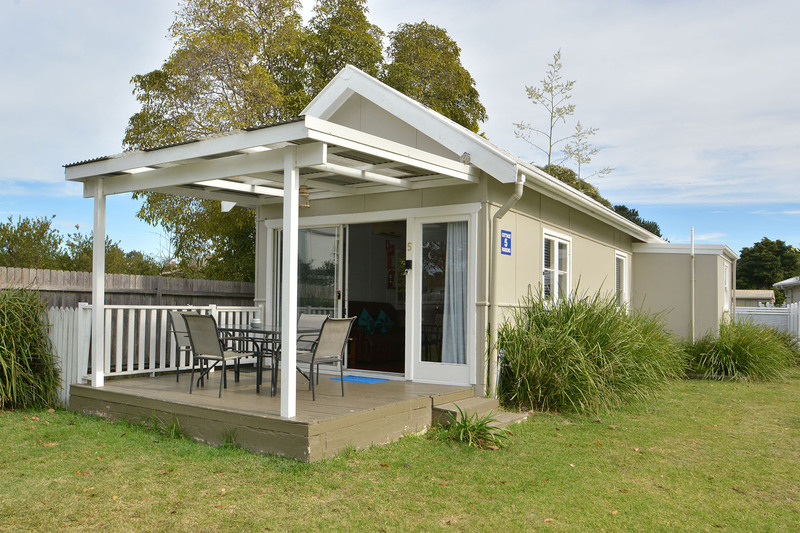 Cottage 3 is a 2 bedroom waterfront fully self-contained property, perfect for 2 couples and 1 single. 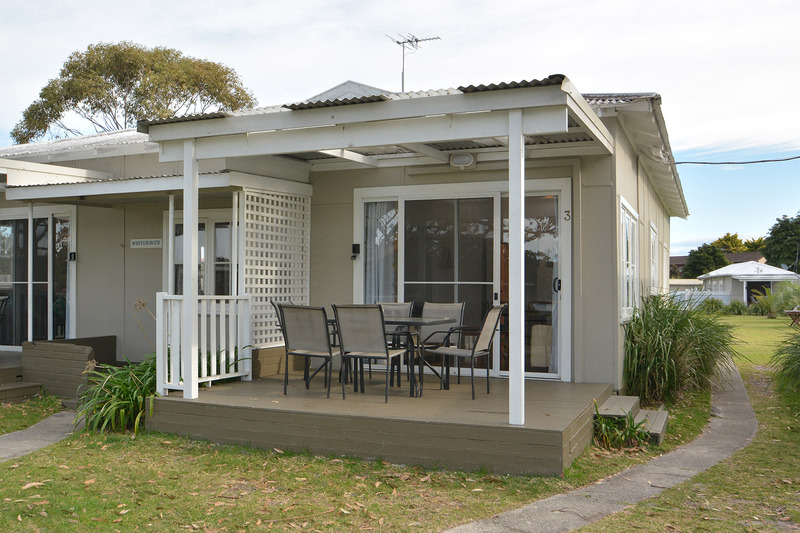 Cottage 5 is a 2 bedroom fully self-contained property, perfect for 2 couples and one single.